Model Number: SDK-93X Tags: data logging thermometer, datalogging thermometer, Developer's kit for datalogging thermometers, SDK-93X, temperature data loggers, thermometer developer's kit. Design a temperature data collection application that fits the way you do business! 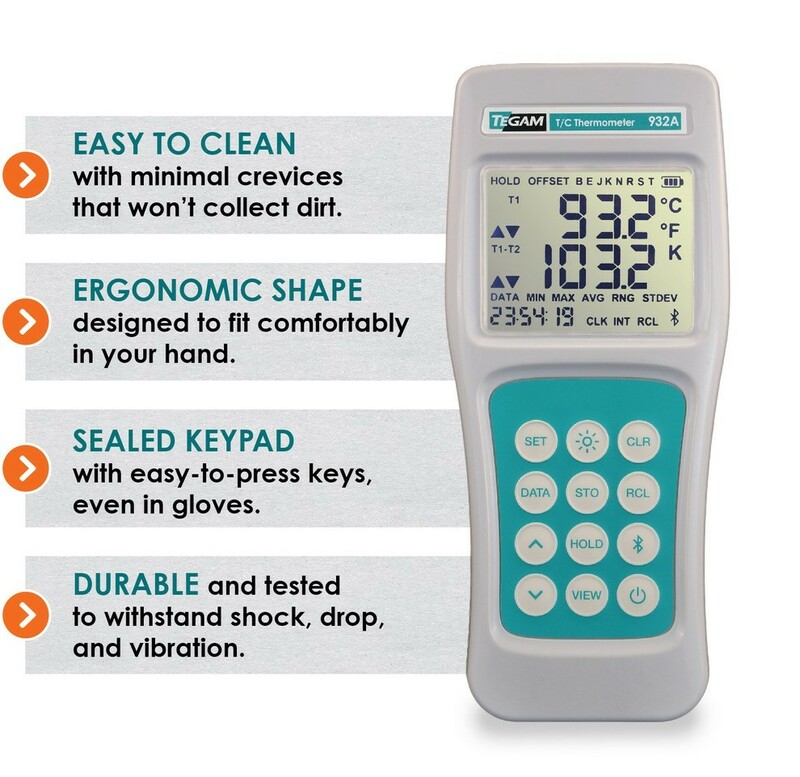 Integrate the TEGAM Data Collection Thermometer into your existing food safety system with the TEGAM Developers’ Kit. This kit provides all the tools you need to develop custom mobile and Microsoft Windows®* applications compatible with the TEGAM family of datalogging thermometers. The Developers’ Kit* includes sample executable Windows, Android, and iOS applications, along with source code and a Bluetooth Low Energy wireless dongle. * The Developers’ kit is compatible with TEGAM’s single-channel 931B and dual-channel 932B Datalogging Thermometers. *The Developer’s Kit is sold “as-is” and is designed for application programmers familiar with Bluetooth Low Energy (BLE) in addition to asynchronous call-backs for their selected platform. TEGAM will provide limited support to qualified developers. 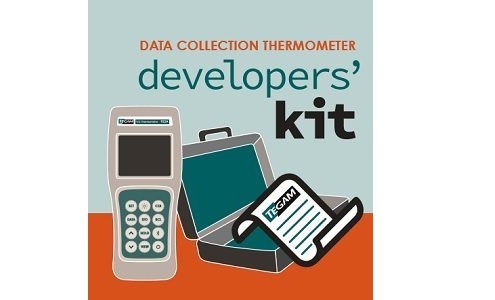 Please contact TEGAM with questions on our SDK-93X Thermometer Developer's Kit.